Expect partial road closures for this weekend’s Hot Legs Run. 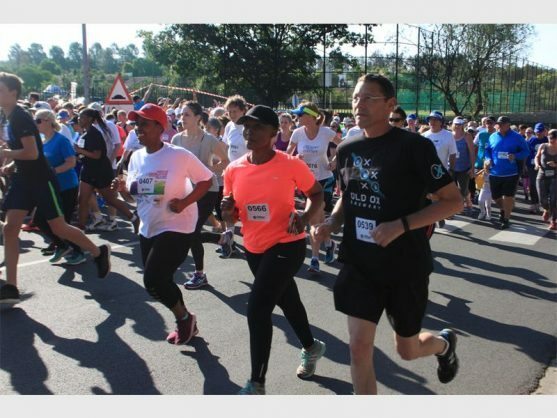 The Douglasdale Community Policing Forum has issued an alert for partial road closures ahead of this weekend’s Hot Legs Run on Sunday, 4 March, Randburg Sun reports. 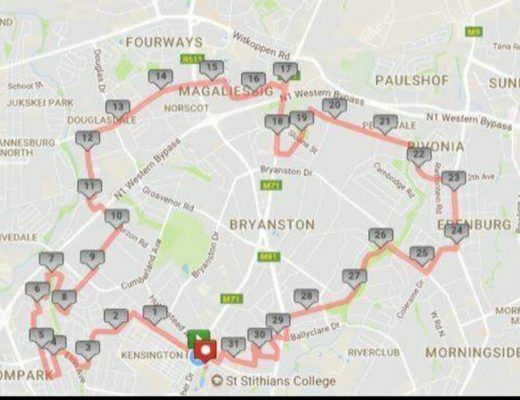 The route will begin and end at St. Stithians College in Randburg, and part of the route will pass through the Douglasdale area. Starting time for both the 15km and 32km will be at 6am, while the starting time for the 5km will be at 8am.